View cart “Jazz-Liisa 11” has been added to your cart. 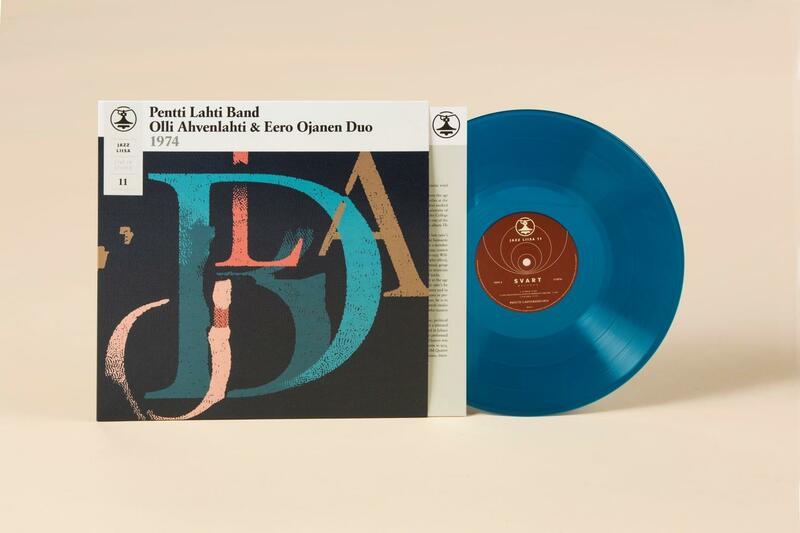 The Pop-Liisa and Jazz-Liisa broadcast session series presents previously unreleased and forgotten gems from the biggest names of Finnish prog and jazz of the 1970’s.  The Svart LP series is going to consist of 18 parts in both Jazz and Pop series, 36 LPs in total. On CD two records are compiled on one disc. 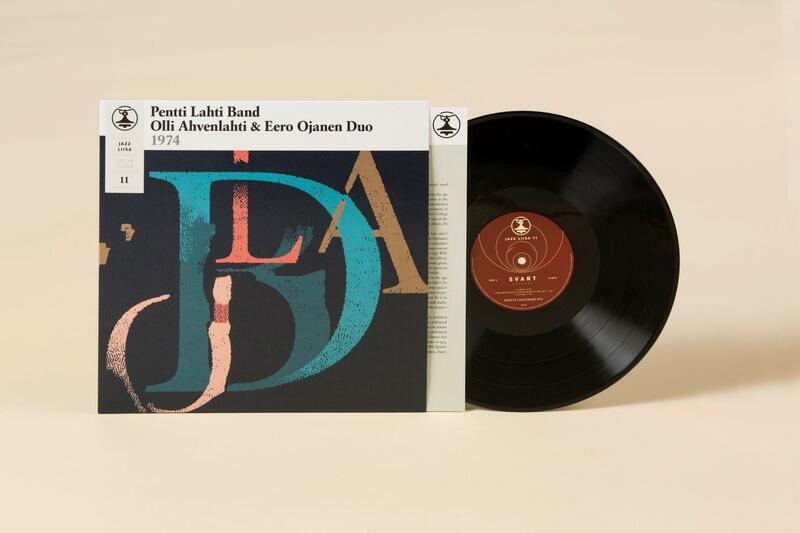 The Pop- and Jazz-Liisa series began a year ago with 9 Pop and 9 Jazz releases. This year we are going to finish the series with parts 10 to 18 in both Pop and Jazz. Live Broadcast on Channel Two, Wednesday, December 4th, 1974, 8 pm to 8.40 pm. Produced by YLE. Hosted by Matti Konttinen. 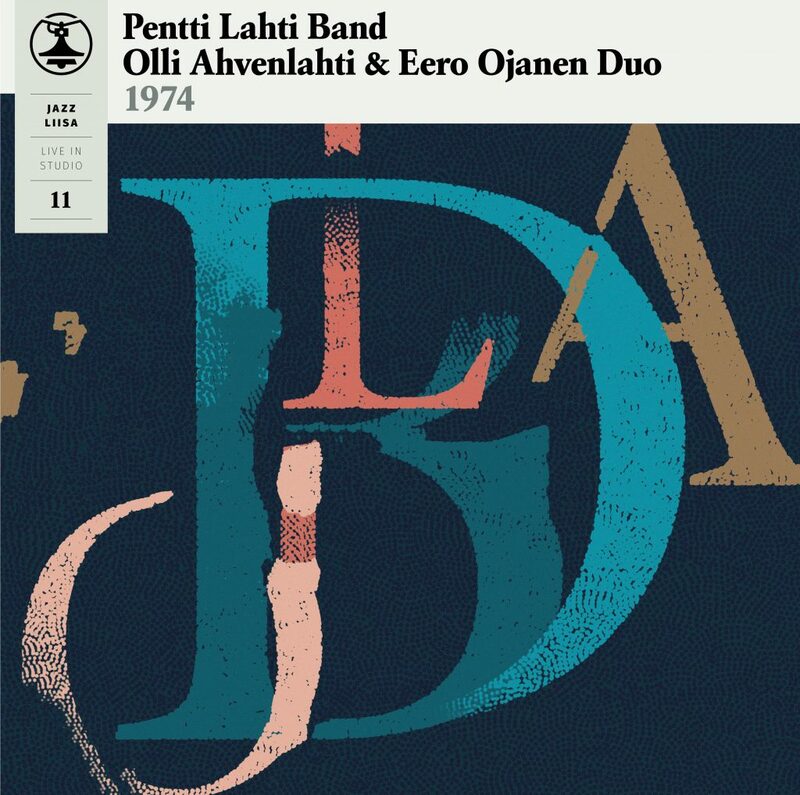 PENTTI LAHTI – tenor saxophone (A1), baritone saxophone (A2), soprano saxophone (A3), MIRCEASTAN – trombone (A1, A3), OLLI AHVENLAHTI – Fender Rhodes electric piano (A1, A3), piano (A2), ILKKA WILLMAN – electric bass, TAPANI ”NAPPI” IKONEN – drums. OLLI AHVENLAHTI and EERO OJANEN – pianos.